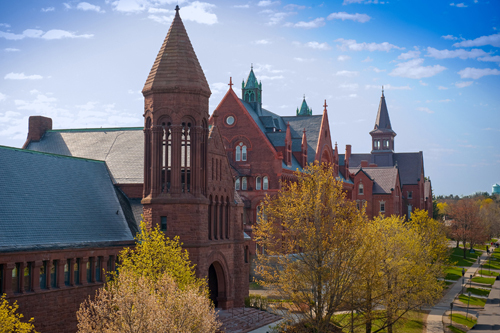 Hundreds of event planners choose to work with UVM each year becuase of our venues, value and customer care. We're currently booking for 2019 and beyond! Interning in the Burlington area this summer? Live on campus in affordable, convenient housing. UVM is close to many of Vermont's best attractions, including Burlington's Church Street Marketplace, named one of the 10 Greatest Places in America to visit. "The Grand Maple Ballroom at the UVM Davis Center is an amazing facility. The staff was on top of the ball at all times - from the planning phase, during the event and afterwards. Everyone was helpful, organized, friendly and competent. They are the real deal...real pros." 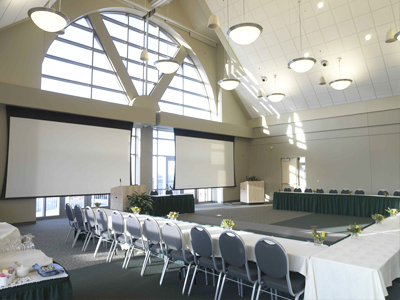 University of Vermont is the perfect destination for your next meeting, conference, summer camp or social gathering. We are a certified one-stop-shop. That means you’ll work with a single, experienced event coordinator who will oversee every detail to ensure your event is a success. Our commitments to exceptional service, inclusivity and environmental sustainability shine through in the events we plan. Our experienced event coordinators can help make your next event a success with the right space and personalized service. Our team can assist UVM faculty, staff and students planning official University events with room reservations, catering requests and more. 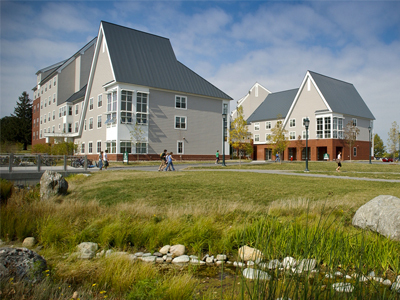 UVM opens its residence halls for comfortable, inexpensive summer housing that’s conveniently located to downtown Burlington.